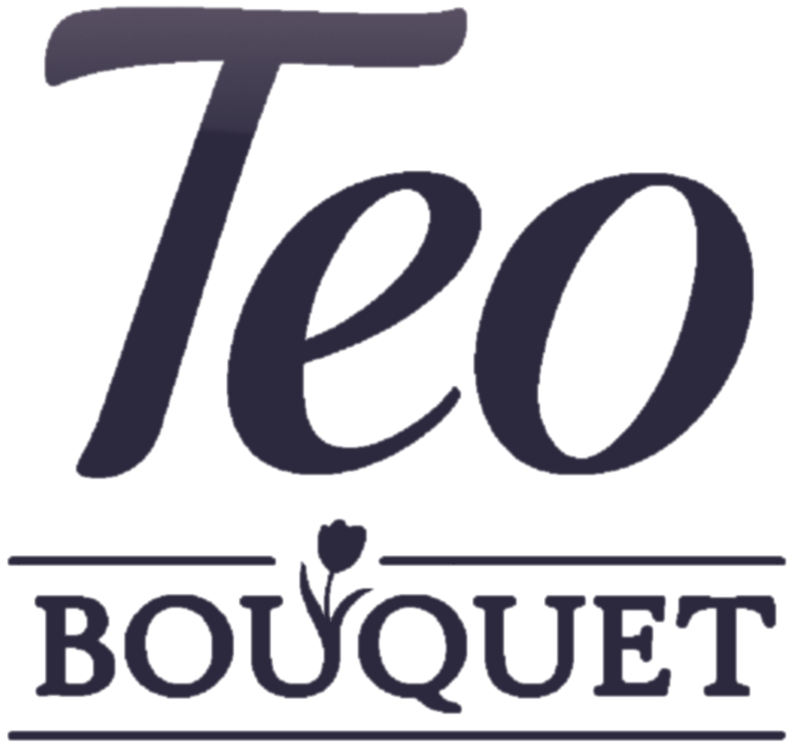 Teo Bouquet is a line of blossoming floral soaps that turn your bathroom into an oasis of sensual fragrances. 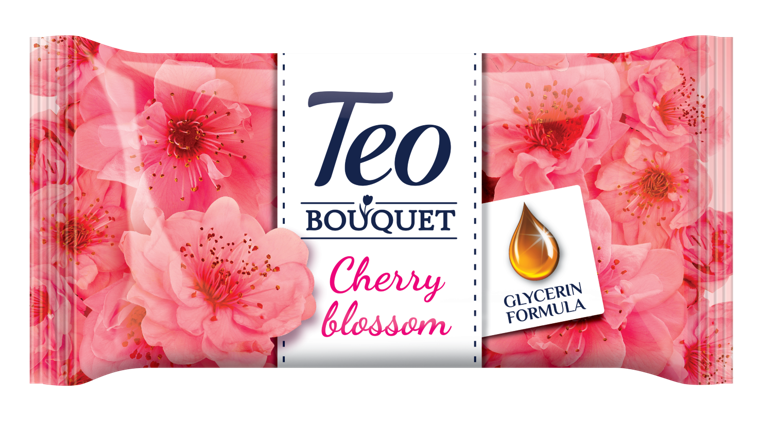 Enriched with glycerin cream for gentle care and hydration, these aromatic “bouquets” will make your skin feel as delicate and smell as enchanting as a flower petal. 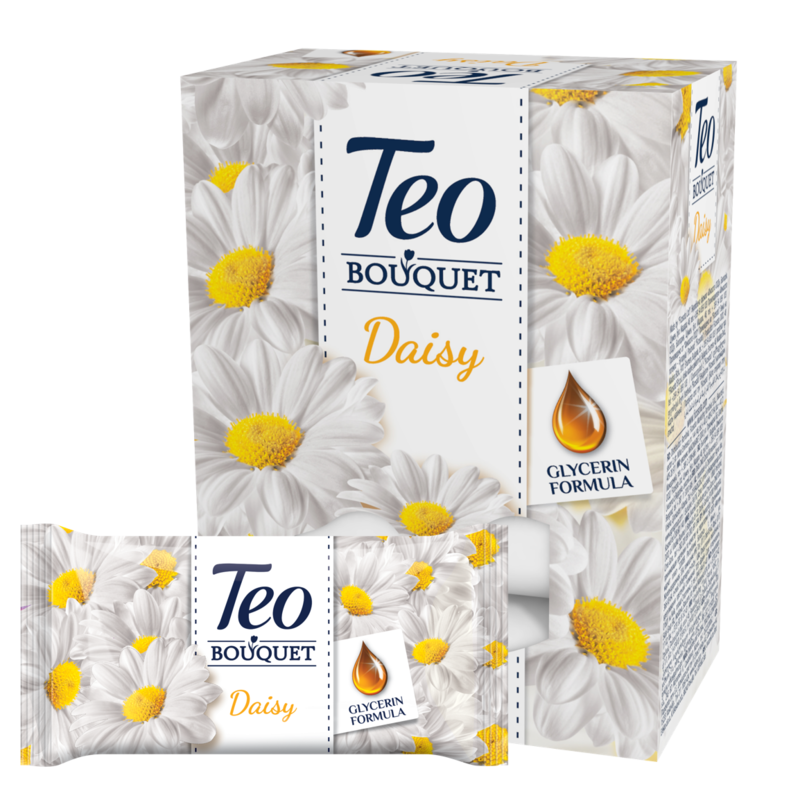 The fragrant flowers, both classic and exotic, will carry you away to nature’s happiest places of beauty, making you relaxed and refreshed. The perfume of the Tiare flower is sweet and hypnotic. 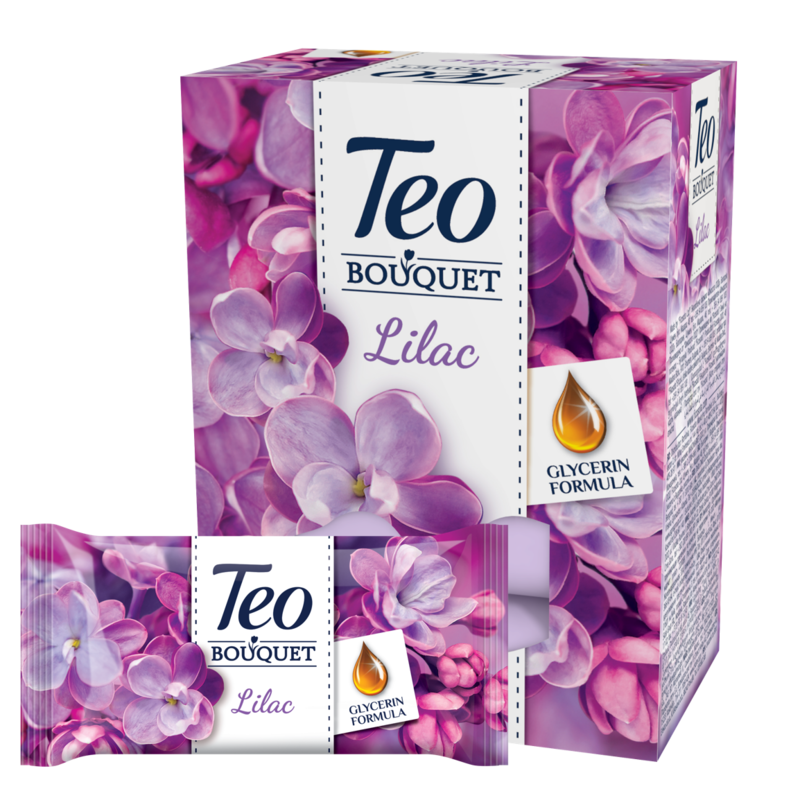 The exotic scent of the “jewel of Tahiti” creates a romantic and seductive mood that is both tender and exhilarating. Creamy and lush, slightly sweet, and with only hints of citrus and spice, the Magnolia fragrance is both indulgent and refreshing. 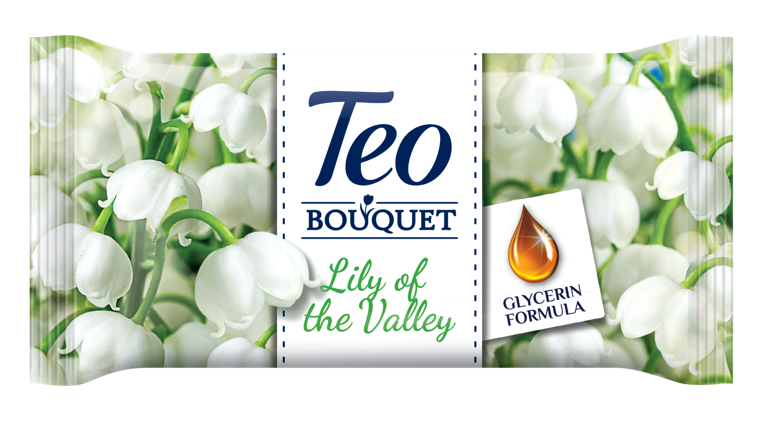 The fantastic aroma of lilies dominates every spring garden, making that sweet and musky fragrance extremely memorable. Intoxicatingly luscious, it inspires a wistful nostalgic mood. The fragrance of Freesia contains a cheerful posy of peppery zing and floral freshness. Its mild sweetness makes for a perfect balance for your senses and your spirit.